Those in the know are aware that the world of fashion can be pretty cutthroat, an industry where only the best suited survive. Alexandra Cipriani, is the latest in a long-line to take on the challenge, and through sheer determination looking to succeed where others have faltered. Born three-months premature with no pulse, Alexandra could be described as a natured fighter, and at 22 is doing anything but shirking responsibility by readying herself to launch a brand-new menswear label, whilst studying Fashion business at Istituto Maragoni in London’s East End. With a strong sense of leadership, Alexandra became aware at an early age that working to somebody else’s plan might not be for her. 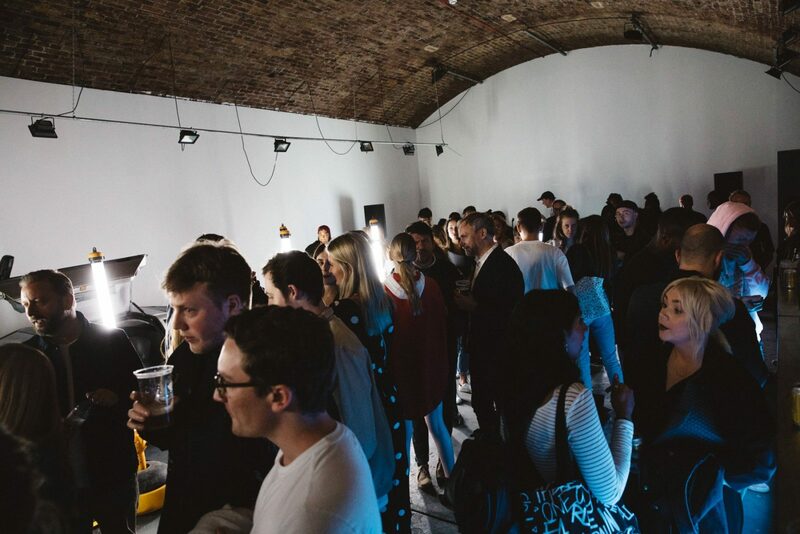 Drawn to fashion, in particular menswear, and due to the female market being so saturated, her journey has brought her to launching her very own urban brand Arcminute’. 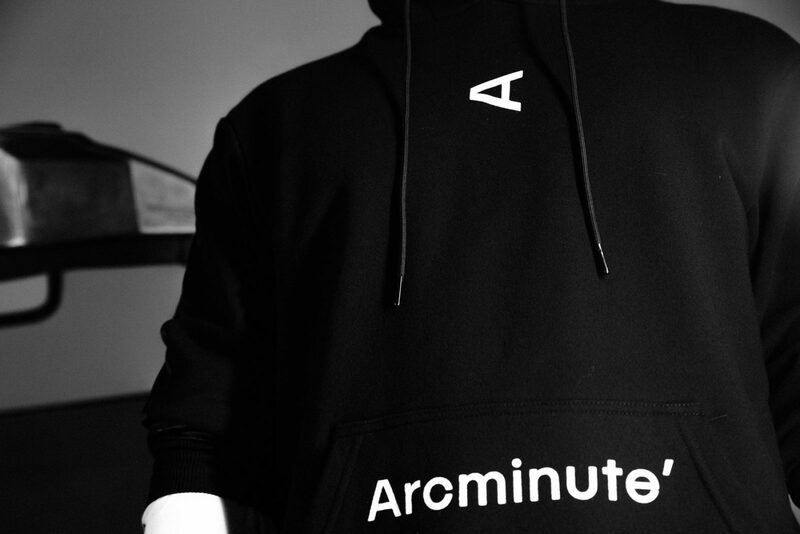 Taking inspiration from Ghana, where she was raised as well as the streets of London, Arcminute’ follows its own nose, as you would perhaps expect, to present an exciting and eclectic new urban brand to the UK. 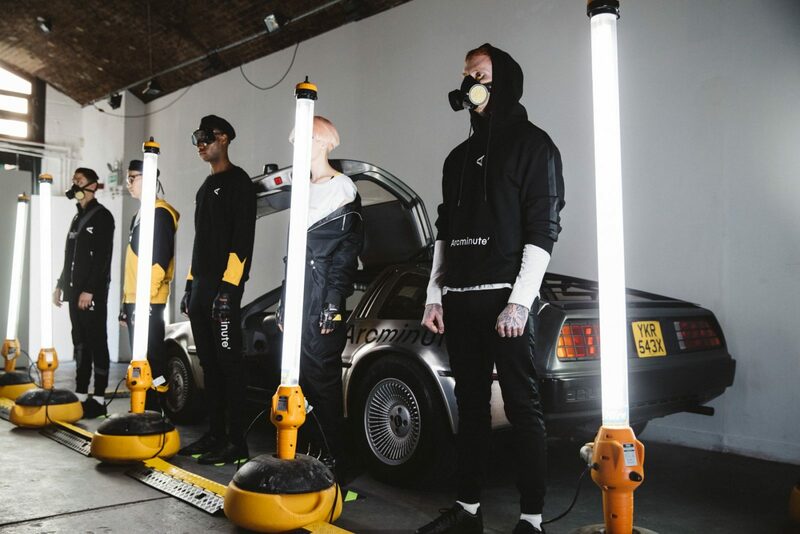 Cleverly named, taking inspiration from mathematical measurement, which in brand terms translates to how we can see the world in new ways, as well as designs and their versatility, the Arcminute’ range will feature urban streetwear and accessories, but all based on the grand statement of ‘affordable quality’. 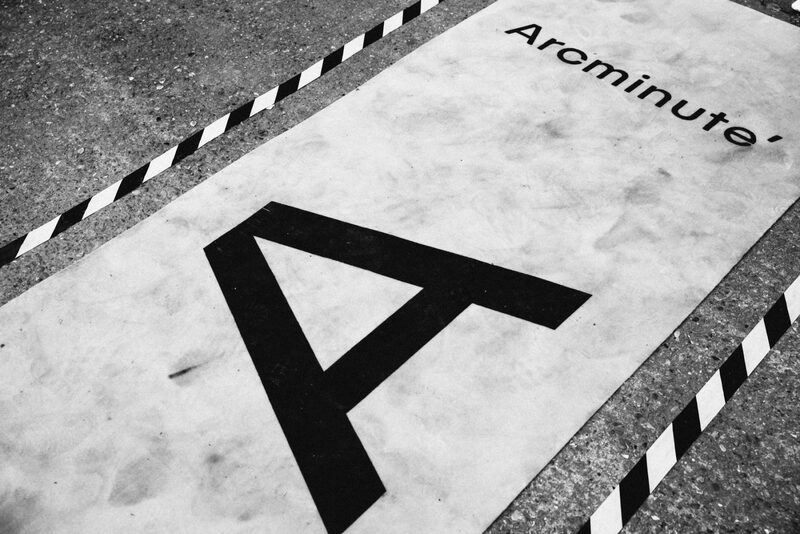 With four drops planned each year, Arcminute’ will be sold initially online via www.thearcminute.com and select online retailers.